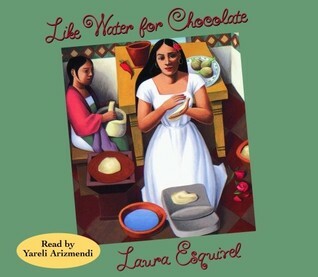 I was able to get a great deal of reading done last week due to our school's midwinter break so that made me very happy. 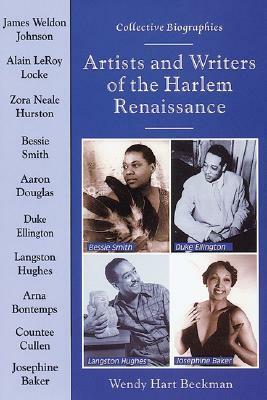 I've been on a huge Harlem Renaissance kick lately. I just love this era of American history. I'm sorry to announce that I didn't love Code Name Verity with the same fervor as so many others did. I just could not emotionally connect with the characters. I didn't even cry, which was a huge shock to me given the fact that oft dry-eyed readers even admitted to sobbing over this book. 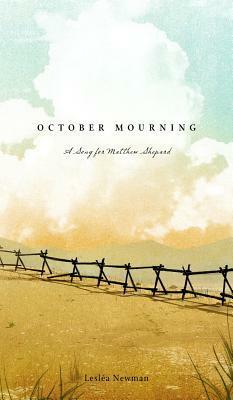 I will fully admit I am perplexed over my lack of crying with this one. Wow! 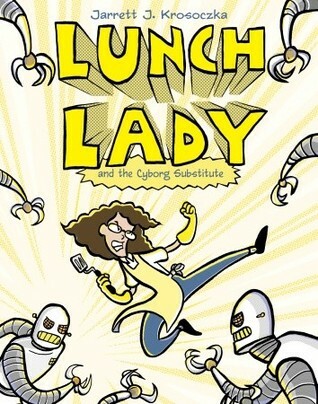 This book is fantastic! No wonder it won so many awards! It reads just like a spy novel. If only all nonfiction were this exciting to read. But based on the first sentence of Sheinkin's author bio, you can definitely tell he's not your run-of-the-mill nonfiction writer: "A former textbook writer, Steve Sheinkin has dedicated his life to making up for his previous crimes by crafting gripping narratives of American history." Boom. I'm sold. Again with the Harlem Renaissance. 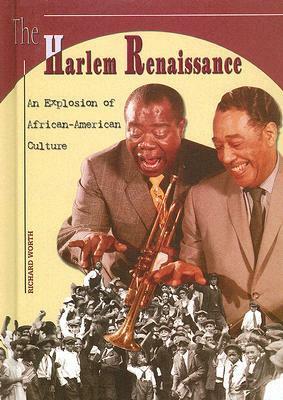 Langston Hughes is my favorite poet of all time so I wanted to learn more about his life by reading his autobiography. 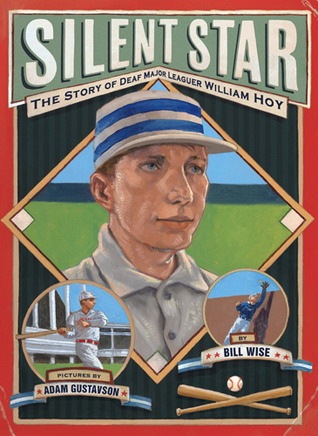 So far I have to say I prefer his poetry to his prose writing, but I'm enjoying learning more about his life nonetheless. 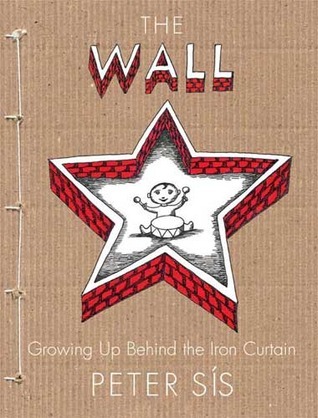 The Wall: Growing Up Behind the Iron Curtain by Peter Sis. I own a copy of Peter Sis' The Wall which I bought while I was in Prague - but haven't read it yet as I am saving it for our 'war and peace' theme probably next year (haha). 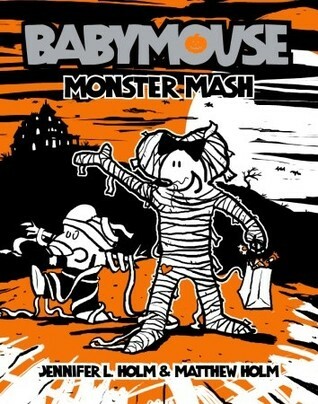 My daughter is enjoying the Babymouse books we found in our libraries - this title though, we haven't seen yet. 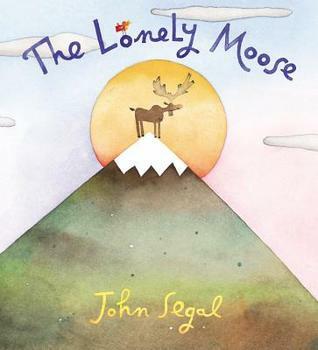 The Lonely Moose also seems to be receiving a lot of love, will check that one out too. Thanks for sharing all these. I loved Bomb! I agree.. it is like reading a spy novel. I learned so much about the race to build the atom bomb that I had never known before, even though I am a history buff. 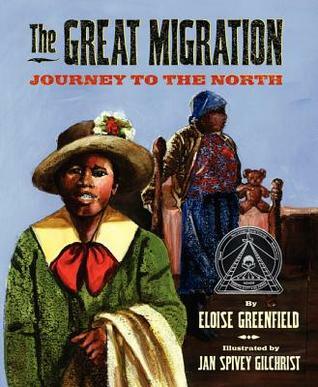 I have been wanting to read more about The Great Migration since reading Mathis' "The Twelve Tribes of Hattie," which I thoroughly enjoyed. 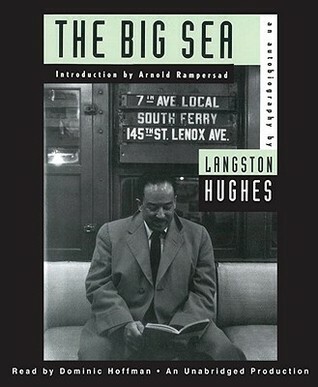 I too love reading Langston Hughes but I have never read The Big Sea. I am adding it to my list now. Thanks for sharing and have a great week! I think the Wall is such a fantastic read! 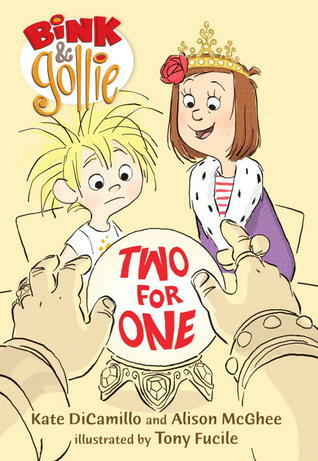 I also love The Golden Keys (fictional) by Sis Have you read it? RE Code Name Verity - I did really love it. But it is a different sort of book so I can see there being other reactions. I even suggested it to my Dad as he loves all things WWII - even though he doesn't typically read fiction. Yay! I pick up Bomb from the library tomorrow. 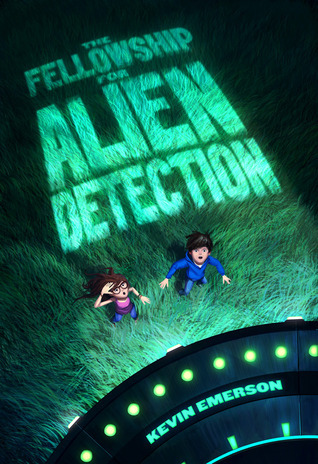 So glad to hear it is living up to the hype and accolades. P.S. I didn't cry at Code Name Verity either.